We are postponing to early 2018! Join us for a sampling of the Pinots: (Blanc, Gris, Noir)! 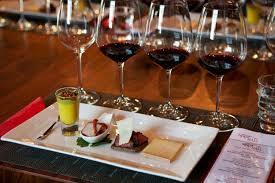 Learn about experimenting with pairing foods to enhance the wine experience and enjoyment. Blue Line to Maverick Square, walk 0.2 miles (5 mins) northwest on Sumner St to The Eddy, 2nd floor.